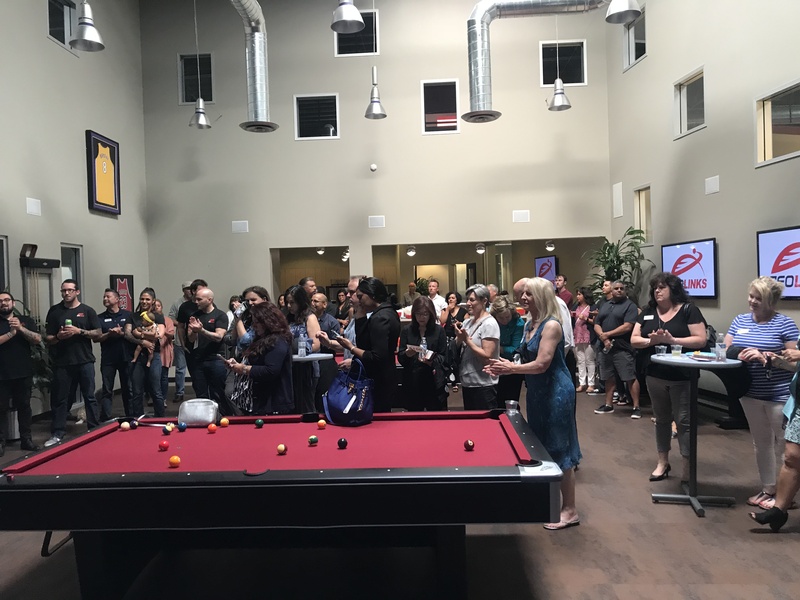 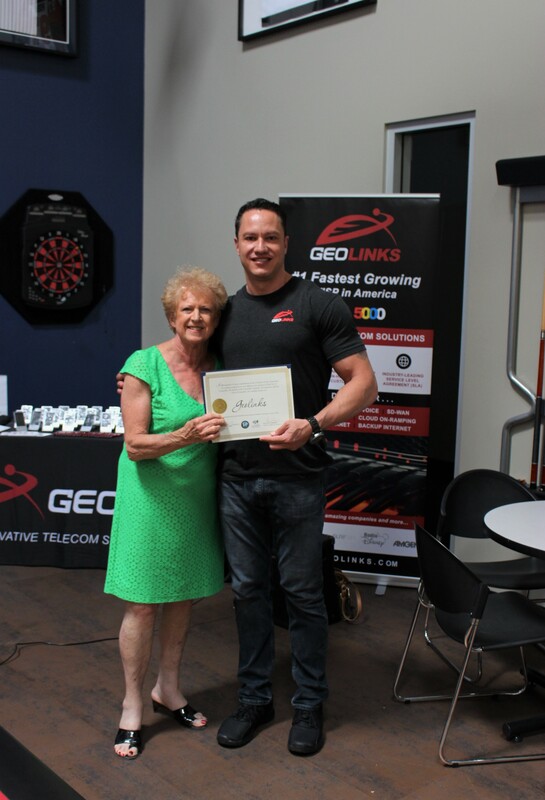 GeoLinks was officially recognized and welcomed to the community on Thursday, July 12th by the City of Camarillo, the Camarillo Chamber of Commerce, Mayor Charlotte Craven, Assemblymember Jacqui Irwin, Supervisor Kelly Long’s office, and fellow Ventura County Businesses. 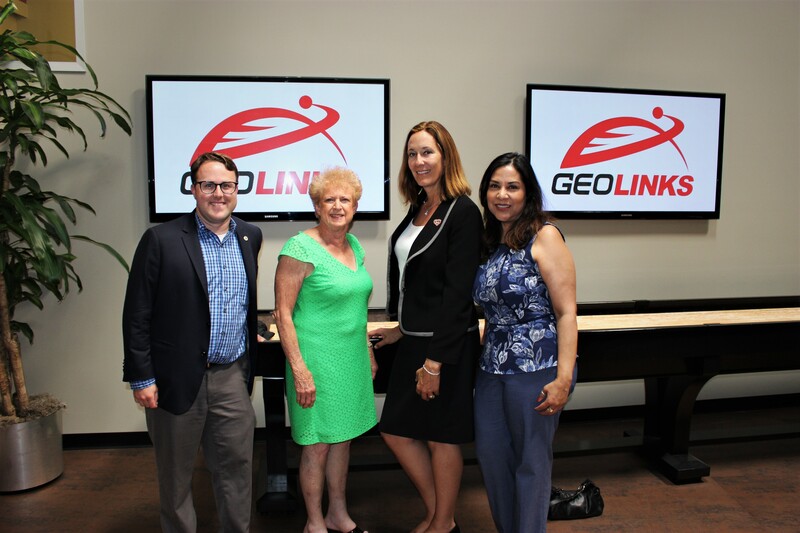 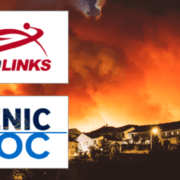 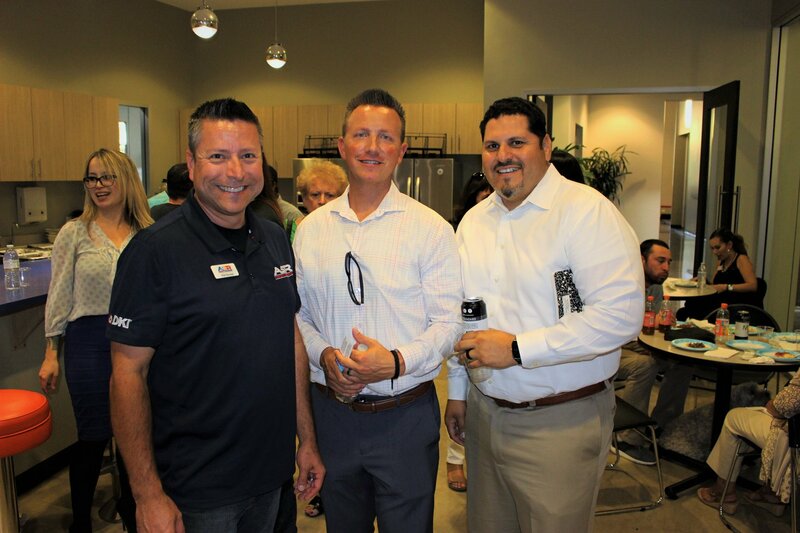 In honor of the occasion, GeoLinks hosted a public Ribbon Cutting Ceremony and Open House at our headquarters in Camarillo. 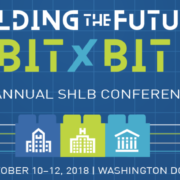 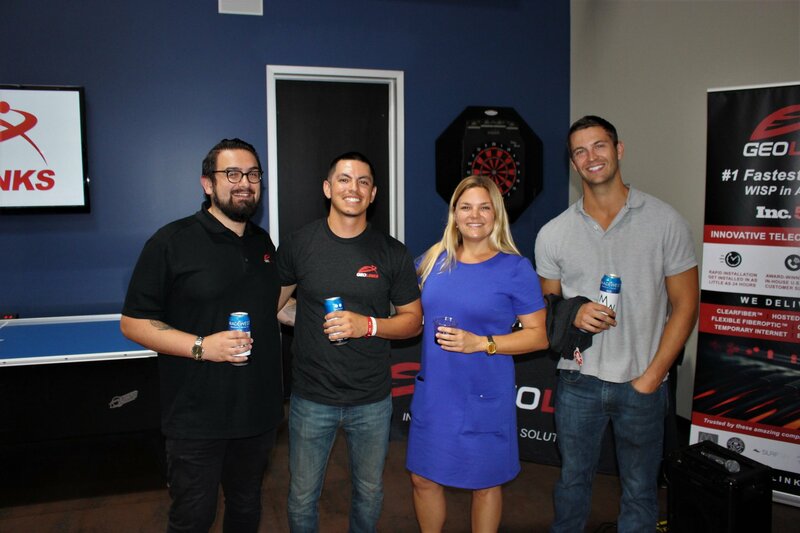 Check out highlights from the event below! 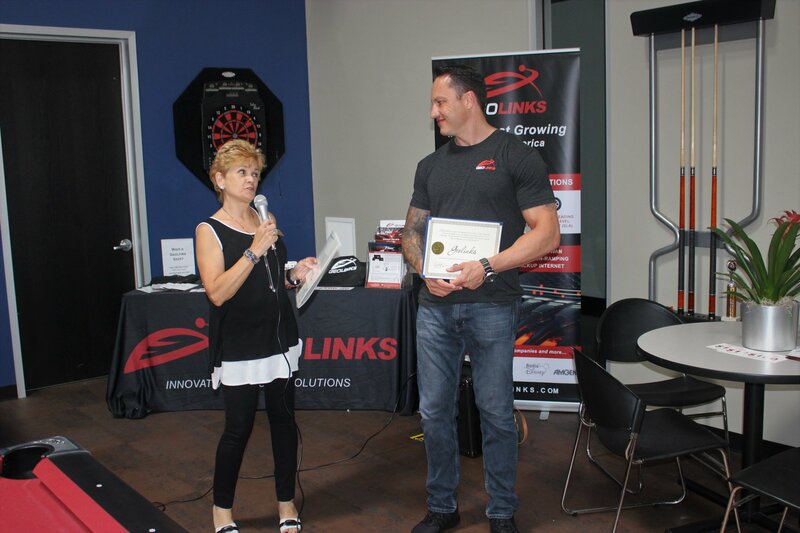 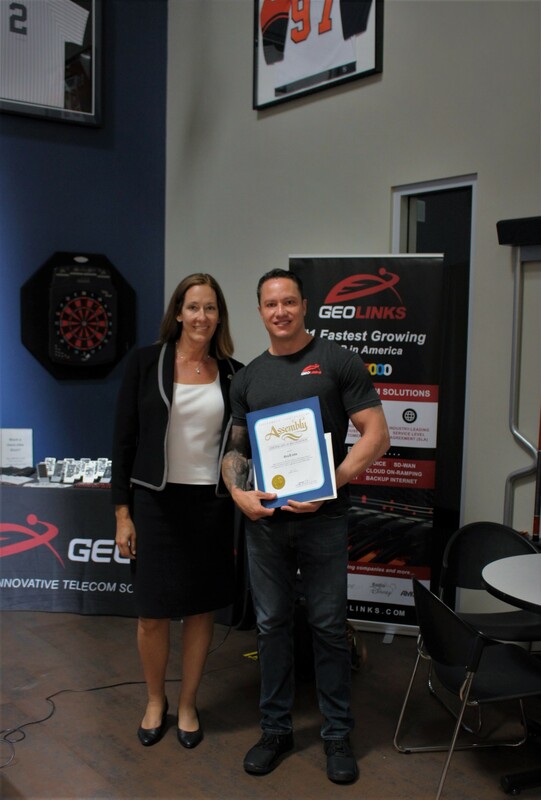 Assemblymember Jacqui Irwin recognizes GeoLinks by presenting CEO Skyler Ditchfield with an award. 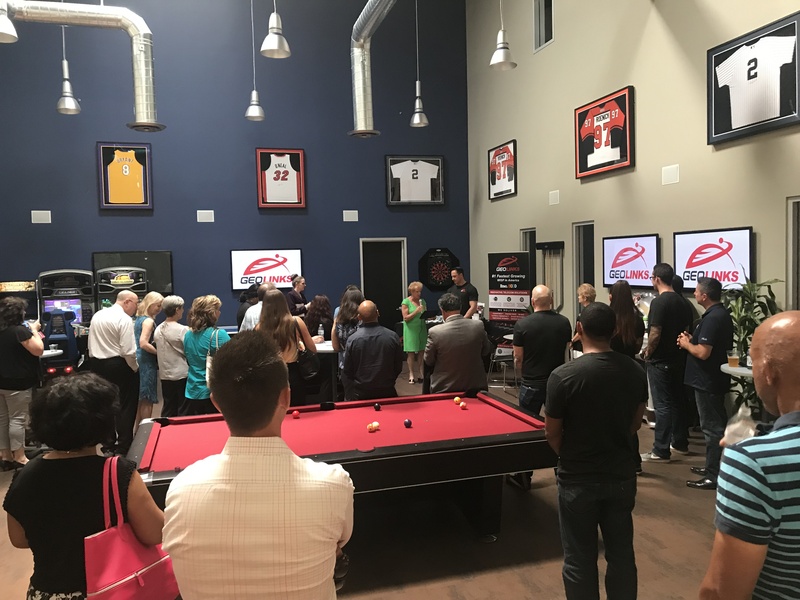 City officials, community members, and the GeoLinks team gather in the GeoLinks Game Room to hear pre-ribbon cutting recognition speeches. 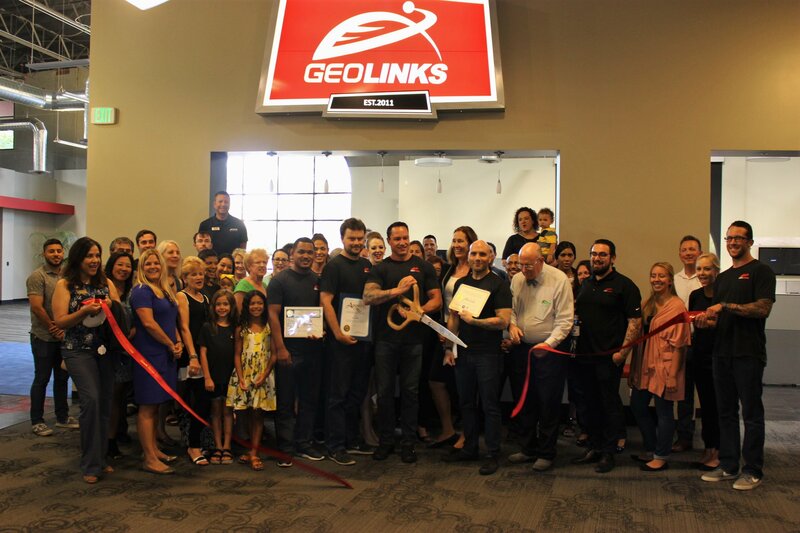 GeoLinks team, lead by CoFounders Skyler Ditchfield, CEO, and Ryan Hauf, CTO, get ready to officially cut the city’s ribbon. 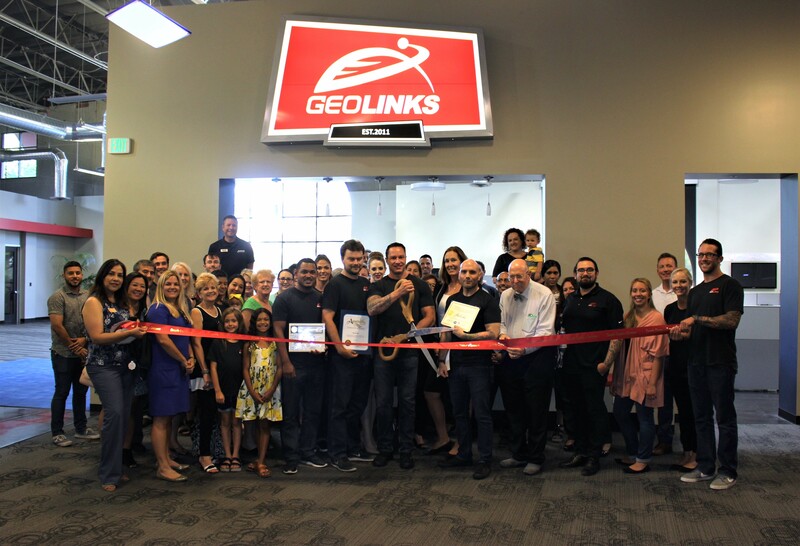  GeoLinks team, lead by CoFounders Skyler Ditchfield, CEO, and Ryan Hauf, CTO, cut the city’s ribbon. 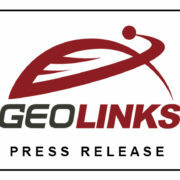 A group of the GeoLinks team are welcomed to the city! 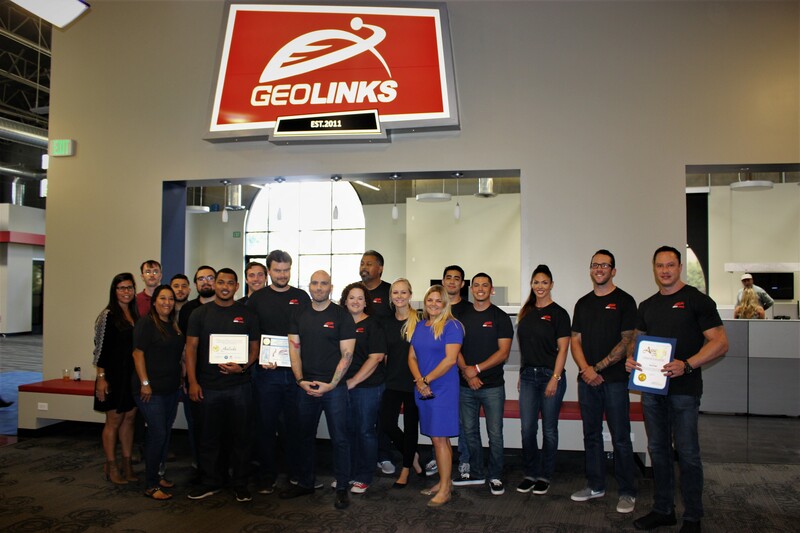 GeoLinks team members celebrate during an open house after the official ribbon cutting. 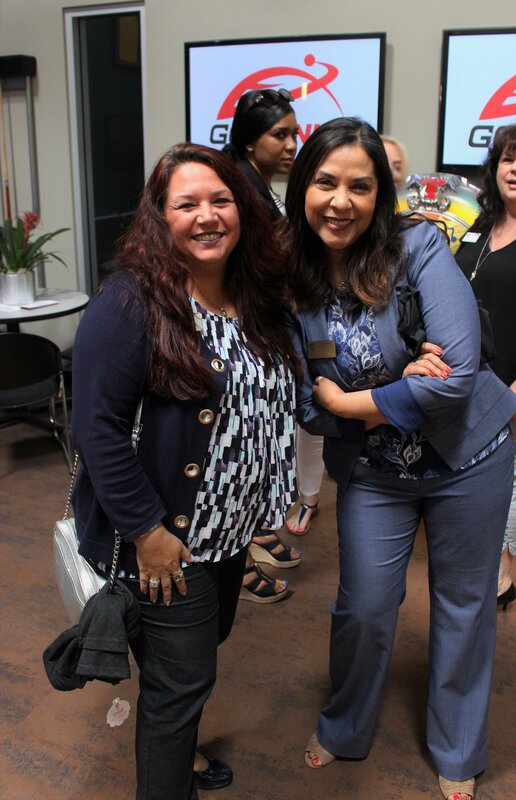 Community members celebrate during an open house after the official ribbon cutting.